Join us for a night of CASINO GAMES and RAFFLE PRIZES! 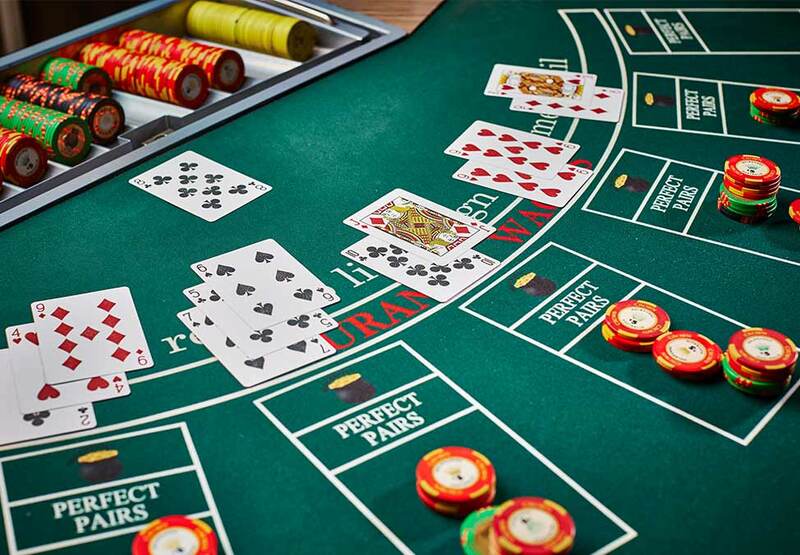 Trained, professional dealers will be running classic casino table games including Texas Hold'em, Blackjack, Craps, and Roulette. This event focuses on supporting the youth of our local community. A local caterer will be serving Sandwiches, Sides, Salad, and Cookies - included with admission. Plus, beer and wine at our Cash Bar. All admission levels include casino chips and raffle tickets. Sit and have fun at any of our casino tables using "funny money" included with your admission. At the end of the night, trade in your chip stack for raffle tickets. The more tickets you earn, the more chances you'll have to win a great prize! We'll have thousands of dollars in prizes. Minimum bet at Taxes Hold'em Tables is 200 chips. Minimum bet at all other tables is 100 chips. Additional chips and raffle tickets can be purchased at the event. NOTE: We offer a steep discount on chips and raffle tickets included with admission. See prices below! Admission and 1,000 chips to get you started. Perfect for the casual player. You'll also be able to enter to win a raffle prize. NOTE TO POKER PLAYERS: Texas Hold'em tables are 100/200 blinds. Admission plus a very respectable amount of chips so you can comfortably sit at any game, including our 200 minimum bet tables. You'll also triple your raffle tickets. Be the high roller of the joint and we'll reward you with a huge stack of chips and extra raffle tickets. Especially perfect for serious poker players. We'll be adding more raffle prizes as event gets closer. Please check back for updates! The Stand For Good Fund and Kids 4 Peace, and BAGLY, are 501.c.3 tax exempt organizations. However, based on current IRS laws, admission tickets are NOT tax deductible.